Blogs, News, and Events / Blogs / What Makes a Good Learning Game? What makes a good learning game isn’t all that different from what makes any game enjoyable. Whether you’re a fan of Tomb Raider™, Parcheesi™, or looking to rack up mileage points, good games share several characteristics. Take a moment to identify your favorite game. Got it? Great, read on. Good games have the element of chance. Winning the lottery requires luck, other games require skills, but all good games have an element of chance. Sometimes chance is an unknown surprise (as in THE GAME OF LIFE™) and sometimes it comes from actions taken by other players (as in MONOPOLY™). Games are great at mimicking real life, where we also do not have complete control over all the variables. Competition can be with oneself, other individuals, or teams. In a successful learning environment, competition must be instructive and productive. Recently, we launched a game for a very large audience of learners spread across the U.S. and Canada. In our solution, learners engage with their peers across the country in a points-based quiz game that tests their knowledge. New sessions welcome learners with a smart leaderboard that displays their points, alongside other local competitors, which enhances the competitive spirit. Another great example of competition is in a game we recently launched, where in contrast to the prior example, learners compete against themselves. As learners complete tasks and quests, their points tally increases, dangling the carrot of greater awards that can be collected if they take on optional challenges. “Johnny… clean your room and as a reward you can watch an hour of TV.” Sound familiar? Whether you call it bribery or rewards, our brains are wired to seek them. Rewards give us a sense of accomplishment, keep us engaged and motivated, and just feel good. Building a reward system into your learning strategy can create a sense of accomplishment for your learners, thus increasing retention. Disclaimer: Slapping on a leaderboard (even with blinking lights) or other gaming elements may bring a dose of gamification. But, buyers beware: not every solution requires or is even appropriate for a gaming solution. Ah, but this is a subject for another blog. Stay tuned. Learners today want to learn by playing. They want chance, competition, and rewards. Don’t you? Would you rather be learning about tennis, or playing tennis? 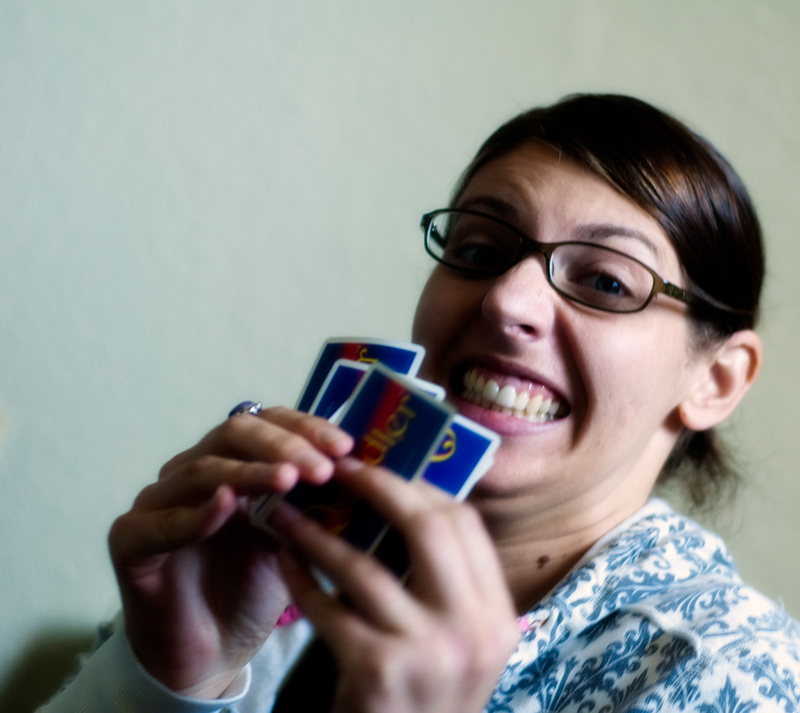 Time to get your learners’ game on! This blog post originally appeared at Trainingindustry.com. I believe that progressive challenge is another element that engages learners. I built it into an online learning game related to workplace safety. I used a multi-story building version of my client’s working environment. Each story had several scenarios which needed to be resolved. When the learner resolved all scenarios on the floor, they were congratulated and invited to take the elevator up to the next floor. The scenarios grew more challenging on each floor. It was fun to design and I received positive feedback from the client. First off, if you have not checked out our Join Us section, we are always looking to collaborate with creative and talented folks, so if you are interested take a look. What you are referring to are levels, which are also a huge motivators. Levels are always a fun discussion to have and fun to plan. The one thing I find that comes up when we implement levels is not turning off people who know the material, or allowing those who are quicker to move ahead faster, thus creating a more personalized experience. Increasing the challenge of the interactions is a good way to keep people engaged. It reminds me of all the boss fights I have played when my wife allows me to play xbox. Question for you: If they failed the floor would then be forced to replay before moving to the next floor? I wouldn’t consider a points-based quiz to be a game. By that logic, wouldn’t any quiz that one takes in a classroom setting be a “learning game.” After all, you answer questions and get points based on correct answers. Good learning games embrace the game element. We’re not talking about leaderboards, points, or rewards, but about actual gameplay – the elements of games that truly make people motivated to keep playing. Those are things like mystery, challenge, surprise, chance (as you said), that come from a well-designed game. I would agree that simply a points based quiz is not a game by itself. You must include other elements in order to increase motivation. I was referring to self competition as a tool to help increase engagement. Several questions come to mind when you ask the question; what makes a good learning game. The first focuses on your “chance” characteristic. Would you consider chance being the same thing as evaluating risk? Or would these two be separate and independent characteristics for learning games? Chance to me, (as you also put in your blog post) has that element of luck intertwined, but risk in game-based learning or gamification, seems to imply more of a real-life/true-life decision. You can leave it up to chance to answer your query or make a decision but you must weigh the risk involved in that decision which dictates the outcome. I say all of this to bring up a point about participation and engagement. Depending on the environment and culture of where the learning game is delivered, often dictates how much risk appetite they may have or be willing to endure even in a learning game. Next, is more of a comment. I want to highlight and ensure others can see that learning games and gamification are two similar but different topics. Leveling up, as Susan suggested in her comment, is an element of gamification but can be used in learning games. Ok, ok, that too is another blog! My point in my comment is to say that learning games and game-based learning should be the blanket wrapped around adult learning and gamification is the fabric that makes up that blanket. This is where learning should be focused, in my opinion, as well as performance support-but again, that’s a completely new blog! Thanks for the blog entry, I can’t wait for more!